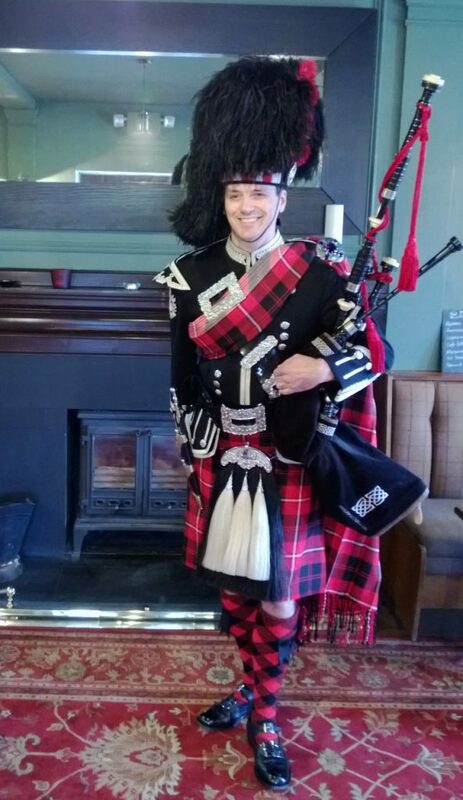 Bagpiper Mark Haynes learnt to play the bagpipes as a young boy with the 10th Hounslow Boy's Brigade pipe band. 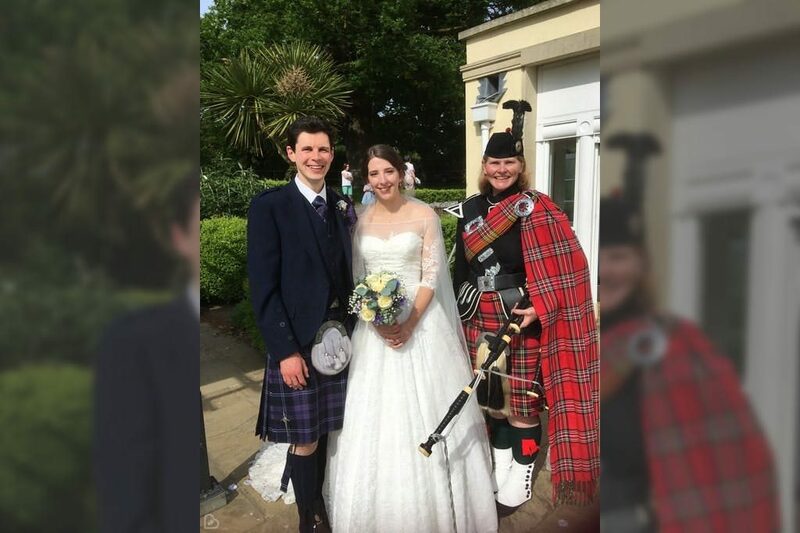 He then joined the Pride of Murray pipe band and now plays with the Surrey Pipe Band. 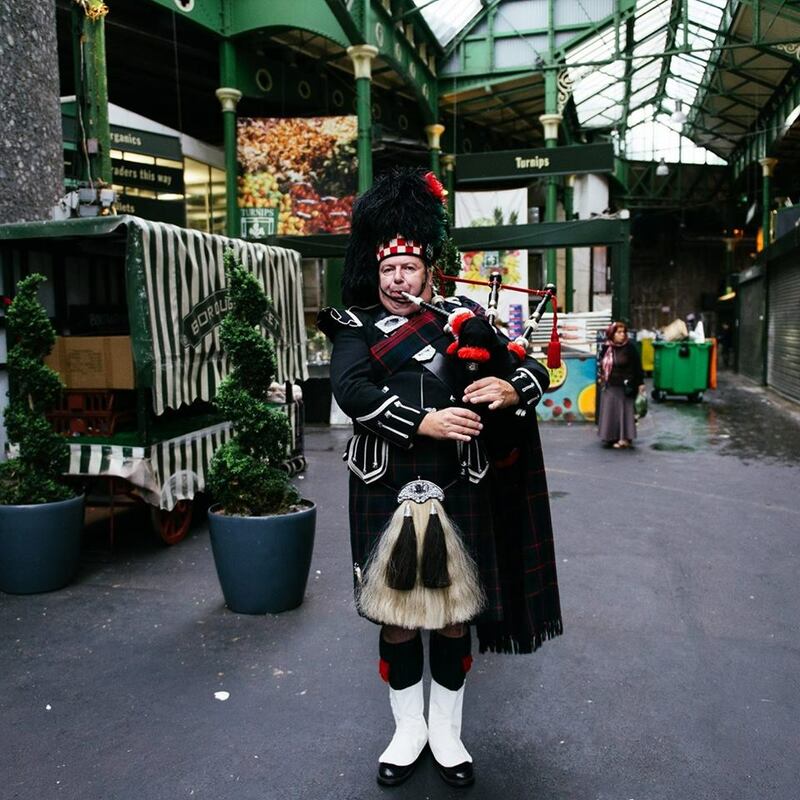 He has been playing the bagpipes for over 35 years. He has performed at Earls Court, Wembley Arena, Royal Albert Hall, Hampton Court, Science Museum, Tower of London, Household Cavalry Barracks, BBC Television Centre, most of the London Park Lane & Strand Hotels and various superb Golf Courses. Living in the Thames Valley, Mark is happy to take on engagements in Central and West London together with those in Surrey and the surrounding counties. 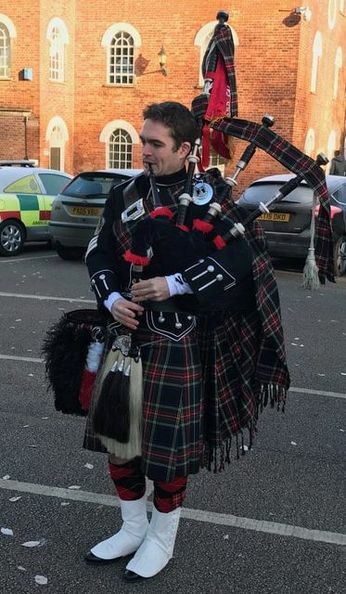 Mark learnt to play the bagpipes at a young age with 10th Hounslow Boys' Brigade, then joined the Pride of Murray Pipe Band, and he now plays with the Surrey Pipe Band.